Meet Your Fort Lauderdale Area Chapter Director, Stephanie Jones! 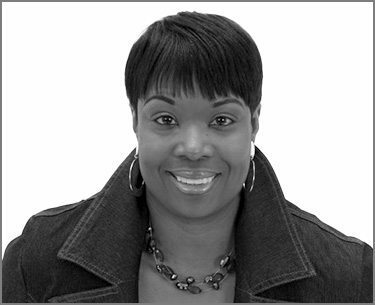 Stephanie M. Jones is well versed in all aspects of business start-up and operations. Seventeen years ago she made the transition from employee to entrepreneur and has started four businesses, two non-profits and two for-profit companies. She holds a Bachelor of Science degree in Business Administration and Marketing from the University of Detroit-Mercy. As President & Tour Director of the Cultural Heritage Alliance for Tourism, Inc. (CHAT), Stephanie curates cultural and heritage bus and walking tours throughout South Florida’s heritage neighborhoods & multicultural communities. CHAT is also the producer of the South Florida Synergy Summit for Cultural & Heritage Tourism. The company’s travel division, CHAT Travel Pros organizes cultural and heritage group travel experiences in the Caribbean, South America and South Africa. Stephanie is a Certified Heritage Tour Guide and is currently working to become a Certified Travel Associate through the Travel Institute. 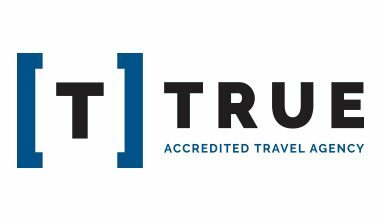 CHAT is a CCRA Accredited TRUE Agency and member of Travel Professionals of Color (TPOC). As a marketing & business development consultant for the past 17 years, she led the development and facilitation of the Tourism Business Enhancement Program for the Greater Miami Convention & Visitors Bureau which was designed to enhance the business and tourism capacity of small businesses in Miami’s heritage neighborhoods. She has also served as the Miami Instructor for the Small Business Administration’s (SBA) Emerging Leaders Small Business program where she facilitated a seven-month intensive small business MBA-level training to help CEOs with annual revenues of $400K-$5 million develop Strategic Growth Business Plans and scale their businesses. Stephanie is the recipient of numerous awards for her work as a social entrepreneur and philanthropist including: Legacy Magazine’s One of Miami’s 25 Most Influential and Prominent Businesswomen, L’Oreal Paris Woman of Worth Honoree and Best Community Leader finalist for the Steve Harvey Neighborhood Awards. 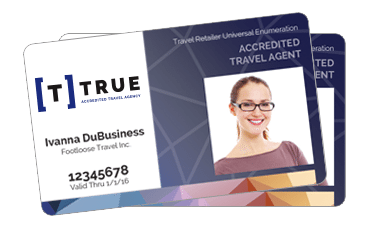 Please talk to Stephanie to learn more about what CCRA can do for you and your travel business. Join CCRA In Fort Lauderdale Today!